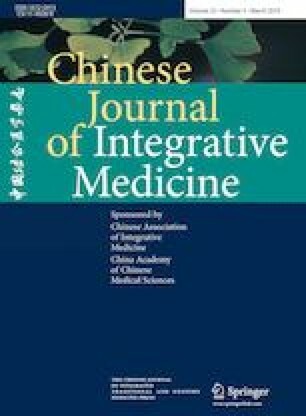 To investigate the impacts of two herbal preparations for human immunodeficiency virus/aquired immune deficiency syndrome (HIV/AIDS) patients, Shenling Fuzheng Capsule (参灵扶正胶囊, SLFZC) and Qingdu Capsule (清毒胶囊, QDC), on the efficacy of highly active antiretroviral therapy (HAART). HIV/AIDS patients met the criteria were all enrolled in a 1-year cohort study, in which patients receiving HAART alone were designated as Group A, those receiving HAART in combination with SLFZC were designated as Group B, and those receiving HAART in combination with QDC were designated as Group C, 100 cases in each group. The dose of SLFZC was 1.48 g (4 capsules), 3 times daily, and QDC 1.56 g (4 capsules), 3 times daily. T cell subsets, HIV RNA and HIV-1 drug resistance were detected at enrollment and 1 year after treatment. Patients were followed up every 3 months, during which side-effects and other clinical data were recorded. SLFZC and QDC do not have a negative impact on immunological and virological response to HAART; however, these preparations are not as potent in reducing HAART-associated side-effects as anticipated.